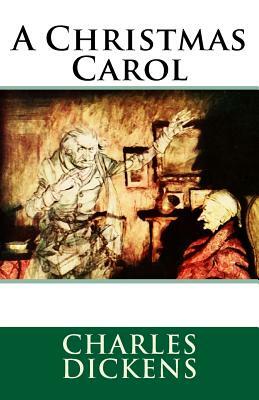 A Christmas Carol is also available in large print, extra large print and dyslexia-friendly editions. When the miserly Ebenezer Scrooge is visited by a series of spirits, they take him on a journey to his past, present and future, showing him the error of his selfish ways. This captivating tale has been enjoyed for generations and is sure to capture the hearts of adults and children alike.